Want a Natural Treatment for Dry Eye? Ask About TrueTear! Imaging the very possibility of naturally and effectively treating Dry Eye. That’s TrueTear! TrueTear is the most effective treatment for dry eye, even though it's completely drug-free and drop-free! Works with almost everyone, with few to no side effects. It is quick and efficient – putting control back in your hands! TrueTear causes your eyes to produce their own natural tears using tiny pulses of energy. These pulses cause a natural response through an innovative technology called neurostimulation. TrueTear further stimulates a nerve in the nasal cavity, sending out nerve signals to the brain. The brain then sends the nerve signals to the tear glands surrounding the eyes, which in reaction, temporarily produce real tears. Research shows that over 20 million people in the United States suffer from dry eye, hence the most common reason why most people visit eye doctors. 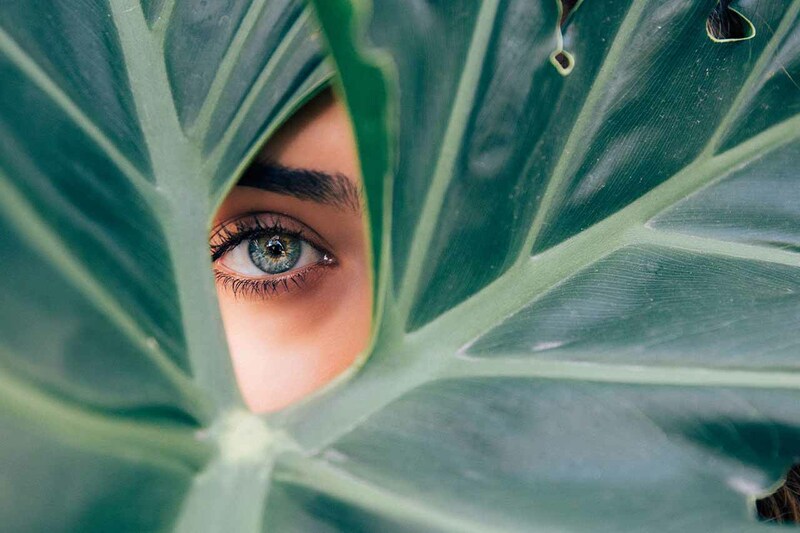 According to a recent national survey of 2,003 individuals, over 40 percent of Americans experience dry eye symptoms (dryness, irritation, itching, sensitivity to light, foreign body sensation, blurred vision and excessive tearing etc). For years, doctors and patients have desired new and better (more natural) treatment options for dry eye, besides the drugs, drops, and supplements prevalent in the market. Drugs like Xiidra and Restasis, the most commonly used medications, are quite effective but may have some side effects in some cases, such as discharge, stinging, itching, changed taste and blurred vision. Eye drops contain chemicals and harsh ingredients that may not be as safe for long-term use as the long-awaited product for natural treatment. TrueTear is the latest cutting-edge technology for the treatment of Dry Eye Disease. It is a one-of-a-kind treatment that is like no other to date. What’s more, it is totally natural! TrueTear uses Neurostimulation, a totally new treatment strategy to address Dry Eye Disease. The device was approved by FDA in April 2017. The well-designed slide cover enables you to slide the cover closed when not in use to protect the TrueTear tip and prevent accidental depression of the buttons when in motion. To turn the TrueTear on, simply press the + button for two seconds. The +/- buttons are used to change the gentle vibrate strength of the device. To turn off the device, simply press the – button for two seconds. Its really that easy! It comes with a tip that should be disposed of every 48 hours. To change the tip, simply hold the TrueTear base firmly, and then snap the tip off. Take off the seal of a new disposable tip using the base notch, and snap it on to the base unit. The TrueTear comes with a charger. To charge the device, snap off the disposable tip and invert the base, resting it on the charger. Charge for 4 hours and it lasts for two days. For best results, however, ensure you charge in between switching of the tips. The LEDs light up briefly as TrueTear is turned on. The blue LEDs have a 1-5 level indication to show the strength level of the device. - Bluetooth Smart wireless technology (optional use).